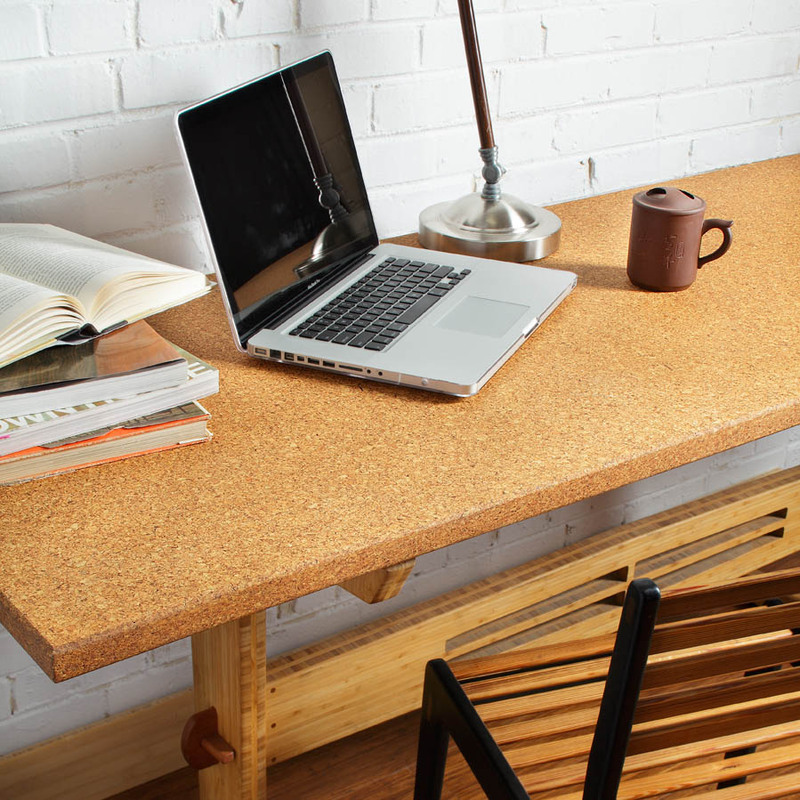 Suberra is a dense, lightweight, antibacterial cork green building material made from 100% post-industrial recycled cork grain. Suberra is a dense, lightweight, anti-bacterial cork green building material made from 100% post-industrial recycled cork grain. It is used to construct durable work surfaces, including kitchen and bathroom countertops. Its lightweight and sound dampening properties make it ideal for marine and aerospace interiors. Suberra is also used in the fabrication of polishing wheels and model railroad components. 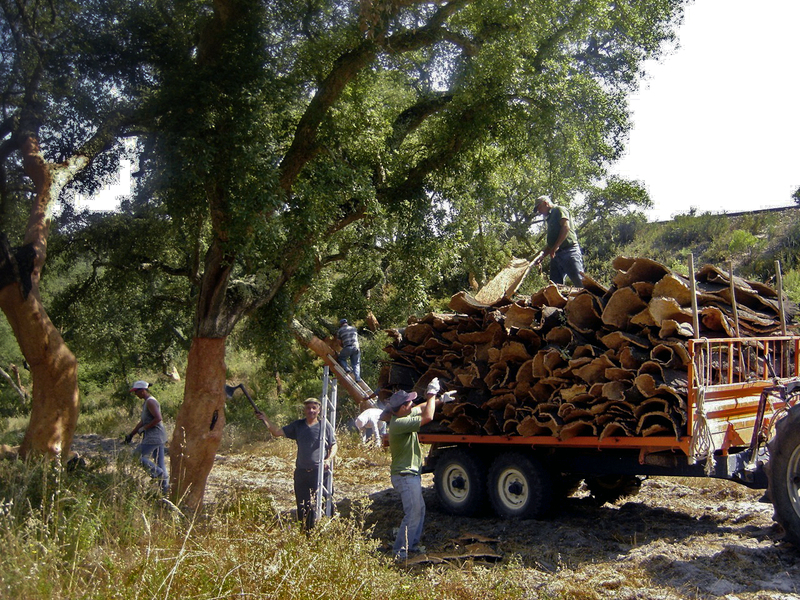 Suberra is made from recycled cork bark, which is a protected material that can only be harvested every nine years in Portugal. The bark is initially used by the wine industry to make cork bottle stoppers. Suberra then takes the remaining material and recycles it into ultra high density building materials. Suberra’s closed cell structure is impermeable and non-porous, resists water and stains, and inhibits bacterial growth. It is heat resistant to 350° F and has a Class B fire rating. Suberra is made from 100% recycled materials, with a polyurethane binder containing 100% bio-based renewable carbon and no added urea formaldehyde LEED points. Please read our Care and Maintenance Guide to learn more about this material. Suberra is available at the same price point as other butcher block options and can be used for horizontal surfaces in commercial and residential applications, including food prep areas, kitchen counters, office work surfaces, and bathroom vanities. It is easily machined and seamed with standard woodworking tools and adhesives.